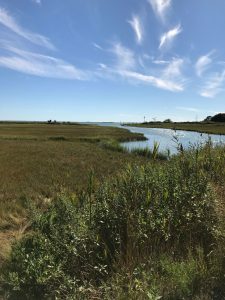 The Branford Land Trust’s 2018 Annual Meeting will feature guest speaker James O’Donnell, Executive Director of the Connecticut Institute for Resilience and Climate Adaptation (CIRCA) at UCONN. O’Donnell will speak about “Effects of Climate Change on Connecticut” at 7:00 p.m. on Tuesday, April 24 at the Canoe Brook Senior Center in Branford. The evening is free and open to the public. Refreshments will be served. The Annual Meeting will include a brief presentation by BLT President Peter Raymond followed by O’Donnell’s presentation, which will include sea level, flooding, river flow, and drinking water resilience, and also touch on some of the impacts including insurance rates, health, and adaptation strategies. Professor O’Donnell is a physical oceanographer who has been on the faculty of the University of Connecticut in 1987. He served as Head of the Department of Marine Sciences and Director of the Marine Science and Technology Center from 2002 to 2005, was elected to the Connecticut Academy of Science and Engineering in 2009, and was recently appointed as Executive Director of the Connecticut Institute for Resilience and Climate Adaptation (CIRCA). 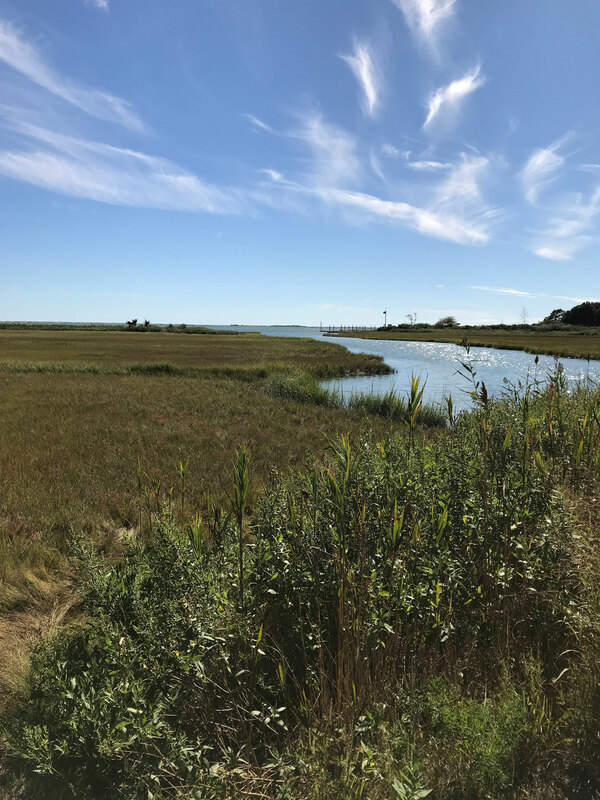 CIRCA’s mission is to increase the resilience and sustainability of vulnerable communities along Connecticut’s coast and inland waterways to the growing impacts of climate change on the natural, built, and human environment. O’Donnell works to disseminate practical and sustainable strategies to enhance the resilience of the built environment while protecting natural ecosystems in Connecticut and the northeast. The not-to-be-missed event will be held in the Totoket Room at the Canoe Brook Senior Center, 11 Cherry Hill Road. Watch for details on these and other upcoming 50th Anniversary events on our website and Facebook page, www.branfordlandtrust.org.